You are invited to join us for our monthly meeting (always the second Wednesday of every month), this time on August 8th, at Baker Book House near the corner of East Paris and 28th Street in Grand Rapids, Michigan. 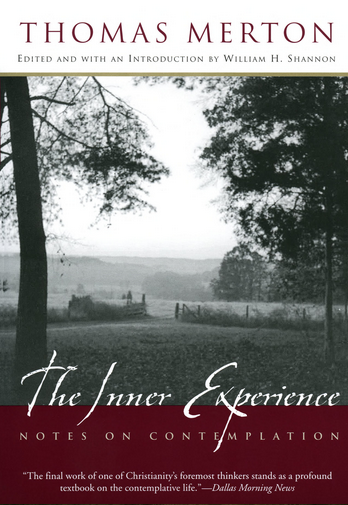 For our next meeting, we will discuss Chapter 5 of Thomas Merton’s book The Inner Experience, a few copies of which may still be available at Baker Book House. We will also open up for comments and questions about Chapters 3 and 4, to give everyone who didn’t get a chance to comment or ask questions in previous meetings another chance to do so.